Travel must haves, the K-drama way! Korean way of travelling is a little different from the rest. Unless you are influenced by an Asian or Korean, one won’t know how fun it is to travel the Korean drama way. So as summer is fast approaching, here are some of the things a Korean drama fan must have when it comes to travelling. I haven’t seen any Korean drama, wherein the characters have used a monopod. This is in the list because Korea is known for selca (self capture) which now known as ‘selfie’. Backpack is quite common but it is always a must have in any Korean drama, may it be in school, work or even travelling. Park Shin Hye as Lee Gyu Won also had a back pack when she travelled to Jeju island in the Korean drama Heartstrings. Koreans are so into looks, which includes height and everything nice. 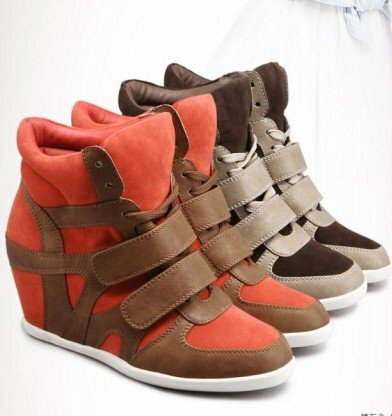 A rubber shoes which has a hidden heel is perfect for any Korean drama themed getaway. 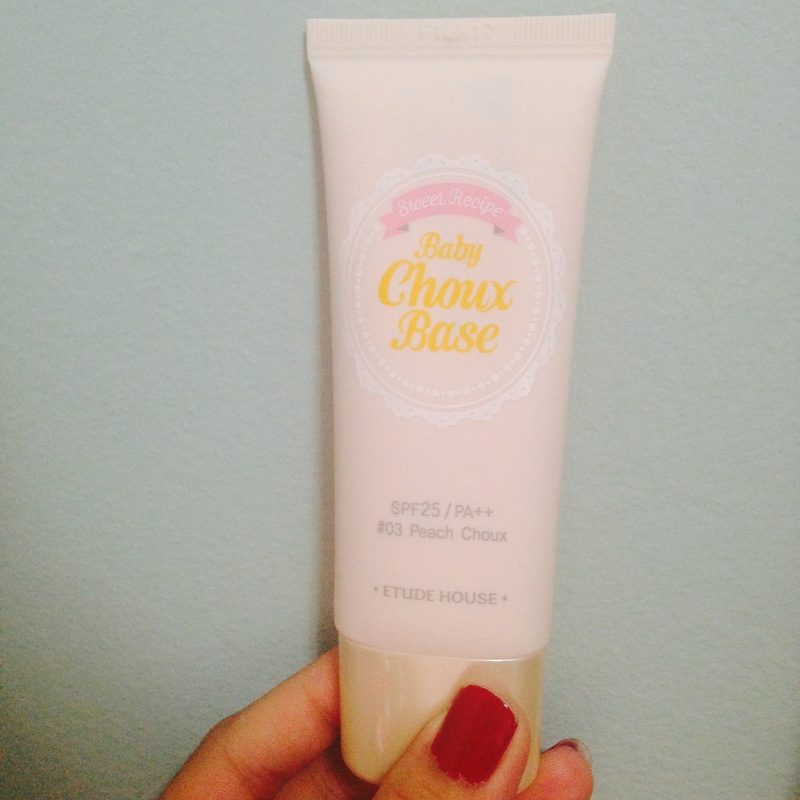 This isn’t only a Sunscreen but is a BB base which makes the skin perfect in a single application. It also smells good and feels very light upon applying on your face. 5. Polaroid – capture yourself. Though we already have a Monopod in the list, Polaroid should also be in the list because some things aren’t just meant to be shared to everyone and some pictures should just be printed sooner. Rosary especially for your car!